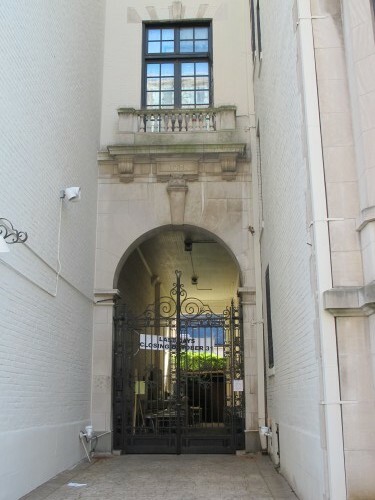 Thanks to a reader for sending the sad news that Iron Gate Restaurant is closing at 1734 N St, NW at the end of the month. 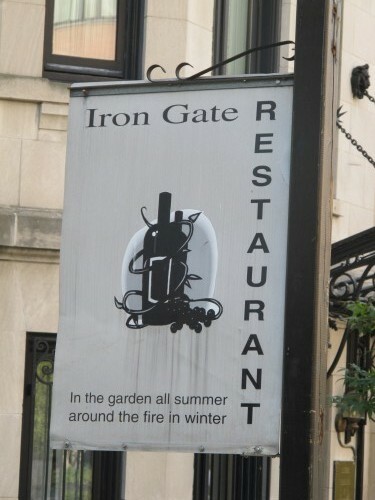 We judged Iron Gate almost exactly a year ago to mixed reviews. From what I hear the best part was the outdoor patio. It’ll be interesting to see if a new restaurant takes over the space. I’ll be sure to update when/if that happens. 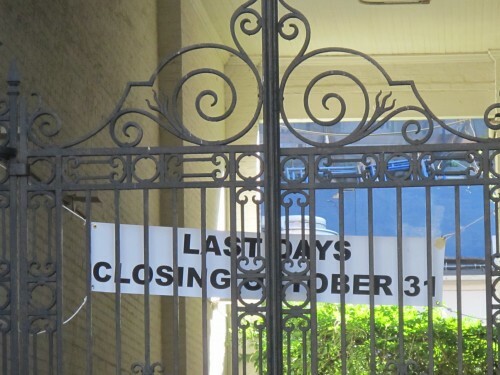 Old Dry Cleaners at 1601 14th St, NW Becoming… A Dry Cleaners?